Cook Electrical offers smart home technology that is designed to make the lives of people much easier, safer and happier. This innovation driven technology provides homeowners with the exceptional level of security and comfort. We’ll help you use the power of smart home technology to boost the value of your home and reduce your energy bills. We are installers of many Smart Home technologies. We can install the smart thermostats, cameras and smoke alarms into your home, all of which can be controlled on your mobile phone. These systems not only gives you control of your heating and security no matter where you are, but controlling your heating at the touch of you finger means that you can dramatically reduce your energy costs. In May 2016 be came an approved Loxone partner. This is a professionally installed solution for your Real Smart Home, offering unparalleled functionality at the touch of a button. The Loxone system allows you to manage your Heating, Lighting, Security & Access Control, Multiroom Audio and multimedia, Automatic Blinds & Shading, Smart Energy Management all from your phone. We offer a 24 hour service, so you can rely on us to provide a safe, competent and comprehensive electrical service. Contact us today for a free estimate. The work that we undertake across North Devon varies greatly and has changed dramatically in recent years. 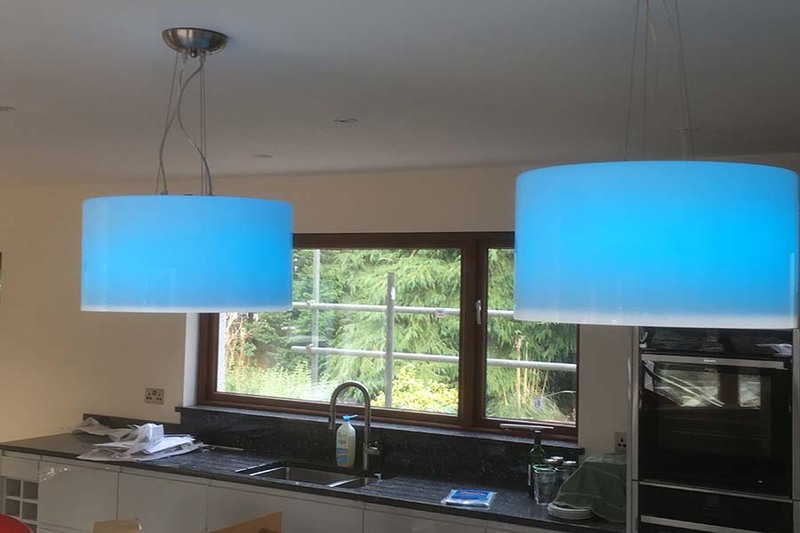 Up until less than 20 years ago being a domestic electrician typically involved just sockets for your TV and Fridge, your immersion heater and some lighting. 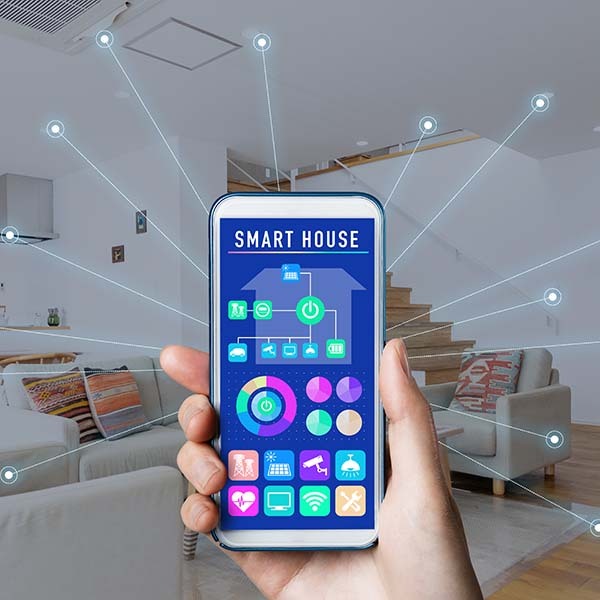 This has changed greatly, particularly in the last 5 years, technology has emerged which changes what our customers expect from their houses as they become increasing ‘smart’. 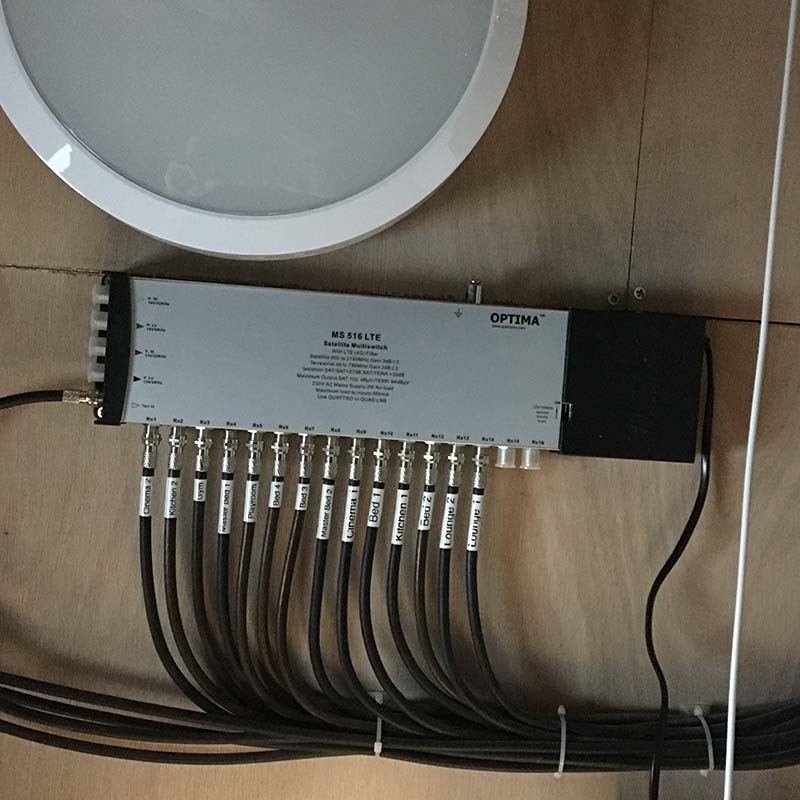 Whether its rewiring an older property or a completely new installation in a new property we can work with you to help design and ultimately install what you need to meet your needs. 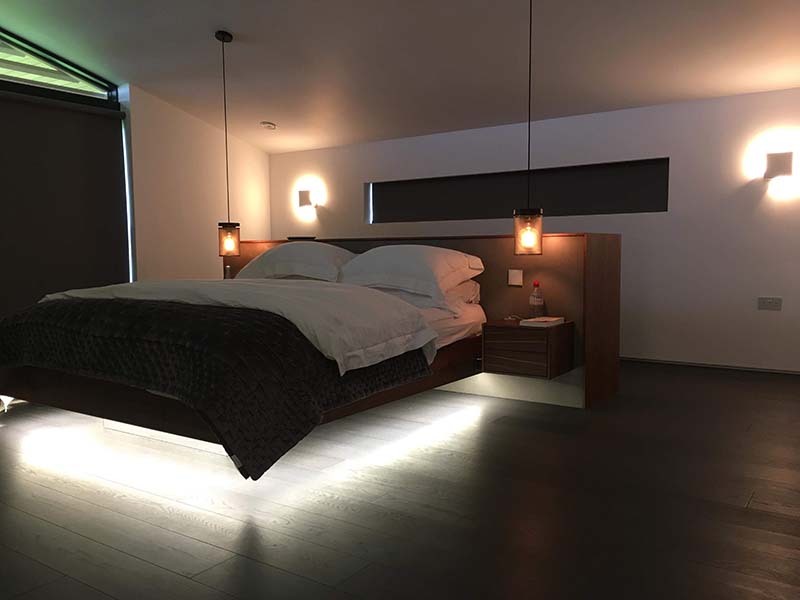 This increasingly includes USB compatible sockets, lighting and heating which is controlled from your phone, wifi, television and satelite and even digital heating. Our goal is to provide our clients with the best possible customer experience. 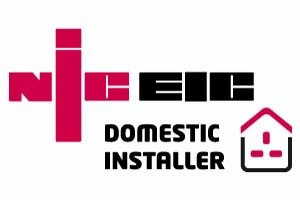 Our electricians have huge experience in installing and maintaining digital electric heaters, cameras, smoke alarms and all other types of high-tech appliances. Our professionals equip your house with all the necessary home security tools and devices. So, you don’t need to worry about the security of your house (even when it’s empty) anymore. It has never been so easy to keep the home safe and comfortable. If you take advantage of smart phone technology you will find it easy to control heating from your phone even when you are on holidays. With the smart home technology, you’ll be able to see what is happening inside and out your home on your phone tablet laptop and desktop. 2019 will mark our 40th anniversary as a company. This means that our electricians come with a huge amount of trade experience. We cover all types of electrical testing, inspection, pat testing and installation for your home. 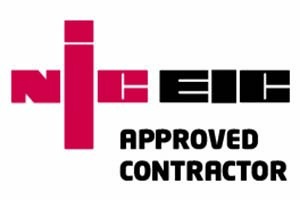 All of work carried out in accordance with the 17th edition of the IEE Regs. 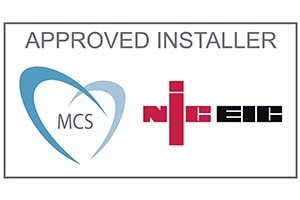 We are NICEIC registered and Part P Approved. We are based in Bideford, North Devon. We have worked for clients across all of North Devon and further afield. Whether you’re in Bideford, Barnstaple, South Molton, Ilfracombe or anywhere else, give us a call to discuss your solar project today.